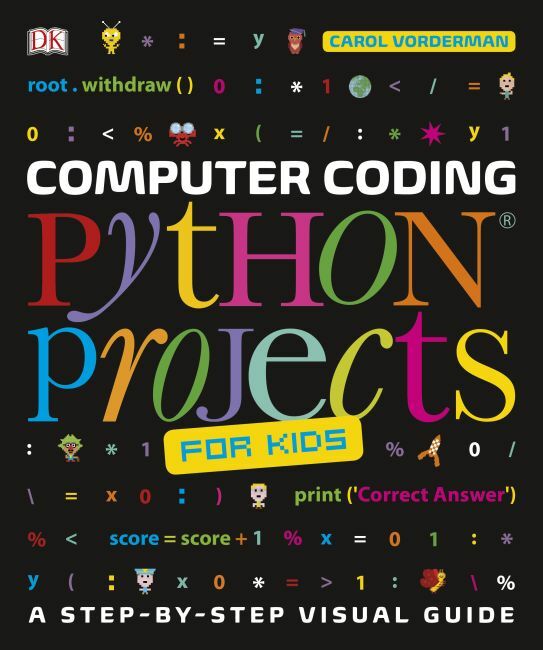 Computer Coding Python for Kids has all you need to master Python - one of the world's most popular computer programming languages. Python is easier than other professional coding languages yet no less powerful. Computer Coding Python for Kids uses a hands-on approach to show it how works, with step-by-step projects that build knowledge gradually, from simple functions to building a space treasure game, kids will not only learn essential coding skills but have fun as they learn. Plus there are tips to personalise and adapt each project to encourage creative thinking. Just by following the steps and kids will be building crazy games and handy apps in no time.